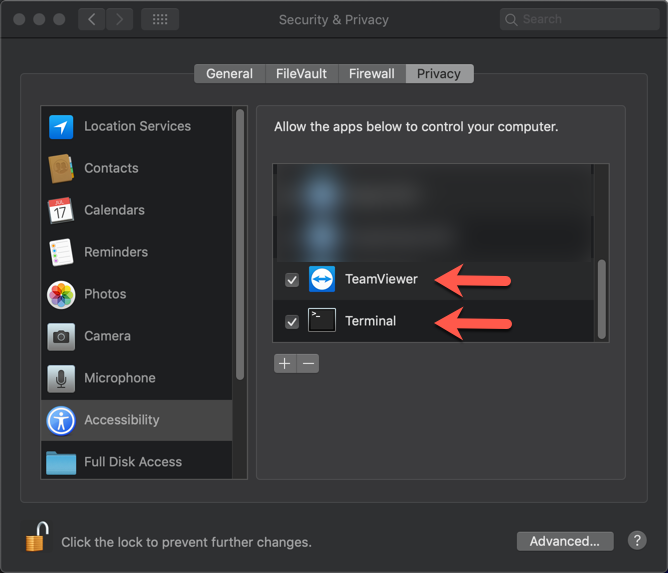 How can I launch a TeamViewer remote desktop session to a remote computer from the MacOS command line, assuming that I know the Partner ID of the remote computer? I already found documentation of command line parameters here, but there's no MacOS instructions for launching a remote session, only PC instructions. Yes, I know the document says that command line arguments work for both PC and Mac, but there's obviously no TeamViewer.exe on a Mac so I think the main question is where is the Mac equivalent to TeamViewer.exe? The first time you run the command, you may be asked to allow the Terminal in your System Preferences > Security. (as well as TeamViewer itself). Just follow and enter the command again.